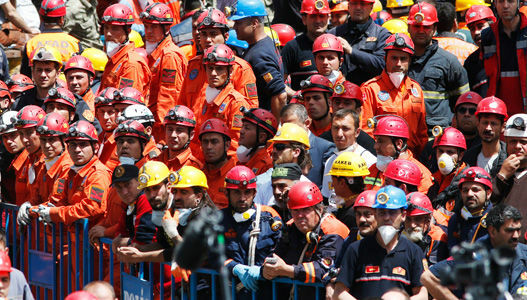 ANKARA, Turkey – Turkey’s four union federations called a one-day general strike on May 15 over the coal mine disaster in Soma, 150 miles southwest of Istanbul, where a fire, explosion and toxic gases on May 13 killed at least 284 miners and left more than 100 others missing. It was Turkey’s worst mine disaster, in a nation with a high coal mine death rate. “The TURK-IS executive board decided to exercise their right to stop work for one day following the Soma tragedy”, the union, the largest and oldest of the four federations, said on May 14. It called the results of the explosion and fire “murders.” Members of TURK-IS, the Confederation of Turkish Trade Unions, are also striking against the excessive use of “subcontract work,” it said. The strike targeted the mine’s owners and also Turkish Prime Minister Reycip Erdogan, whose government has been lax in enforcing safety rules and which has refused to ratify an International Labour Organization convention covering mine safety, said the European-based union federation IndustriALL. It includes the union, Maden, which represents Soma’s miners. 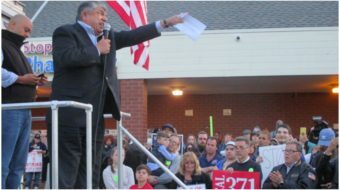 AFL-CIO President Richard Trumka, a third-generation coal miner and former United Mine Workers president, also mourned the dead miners. Flags in front of the federation’s headquarters were at half-staff. 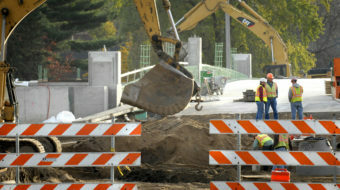 “The thoughts and prayers of millions of workers go out to their families and communities,” Trumka said. “This disaster is a stark reminder of the danger workers face every day around the world due to corporate negligence and the failure of governments to protect their citizens,” he said. “The horrific news coming from the coal mine near Soma is a punch in the gut for every coal miner everywhere in the world. 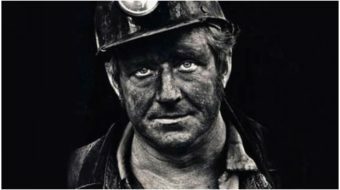 The hearts and prayers of every UMWA member and our families are with the families of the miners who lost their lives, and we sincerely hope that rescue efforts are possible and successful for those who remain trapped. 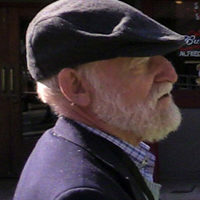 Mining engineer Ãetin Uygur, former chair of the Underground Mine Workers Trade Union, called the explosion and fire “the greatest workplace massacre in the history of the Turkish working class.” He also noted there are close ties between Erdogan’s party and the mine’s owners, ranging from state subsidies to personal relationships. “Subcontracting of unskilled mining labor was one of the main factors in reducing the costs,” at Soma “as the average monthly wage of nearly 5,000 mine workers is only $500,” Uygur said. There have been prior, smaller accidents in the Soma mine, as well as accidents elsewhere, Uygur added. Opposition lawmakers in the Turkish parliament proposed an investigation of the past Soma accidents on April 29, but Erdogan’s majority defeated it.